Cliff Bleszinski has been teasing his return to game development recently, and today finally revealed what he and his new studio will be working on. 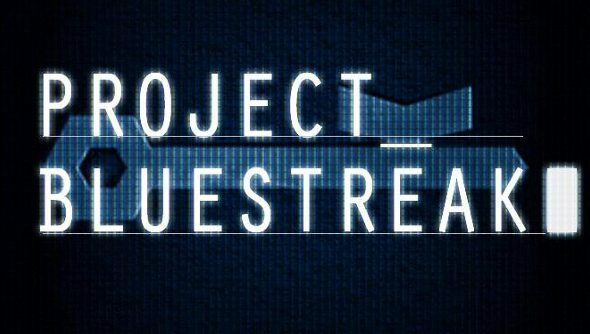 It won’t come as a surprise that the studio is Boss Key Productions – which was linked to Bleszinski before he revealed his involvement – and they’ll be developing a free-to-play arena shooter for PC codenamed BlueStreak. Bleszinski spilled the beans on Twitter today, but he won’t be giving any specifics until tomorrow. He also explained that he didn’t want to make a heavily scripted game with lots of cutscenes, a sentiment he echoed earlier today when he promised that there wouldn’t be a “fake” CG trailer. And no, there won't be a fake CG trailer showing "Gameplay" because that's not how @bosskey does it. While his comments about the PC platform, specifically in regards to piracy and how it’s better to develop for consoles, lost him a lot of favour, Bleszinski has been touting his rekindled love for PC a lot lately. He’s gushed about Steam,and he admitted that he’s done with consoles. We’ll hopefully find out more about BlueStreak in the coming days.